Did you arrive at home and notice something odd about your locks? Have you walked out the door and realized that you've locked your keys in the house? 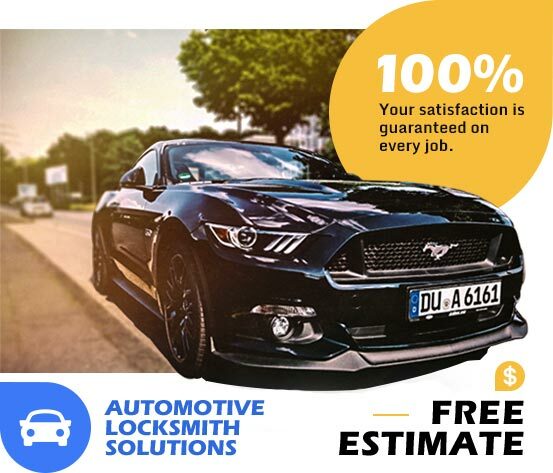 When an emergency occurs, Locksmith Manassas offer the tools and skills that you need to get back on track and maintain the security of your home. At Locksmith Manassas, we recognize that emergencies can happen at any time of the day or night. We offer 24 hour services and work 7 days per week so that you get the assistance you need in a timely manner. Our team of experienced professionals handle emergencies efficiently and immediately so that you regain your peace of mind as quickly as possible. Emergencies are not an expectation, so it is easy to overlook potential concerns. Whether you've accidentally locked a door or you need help after a break-in, we have the tools to assist with your goals. We assist with most emergencies that relate to your doors and locks. We are licensed, bonded and insured professionals who offer services that you need when an emergency arises and you feel uncomfortable with the safety and security of your home. When you are locked out of a house or car, you can feel uncomfortable and annoyed. When a break-in occurs, it causes concerns about the safety of your family. By handling emergencies quickly, you can get back on your feet and enjoy your peace of mind. For more information about our emergency services, contact us today.